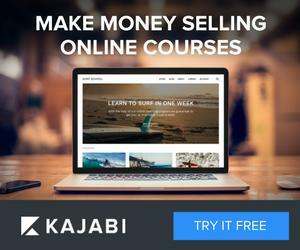 how to setting up My first site in kajabi? How do I edit each page of my theme? What is the page selector? Subscribe to WordPress EMY email newsletter.